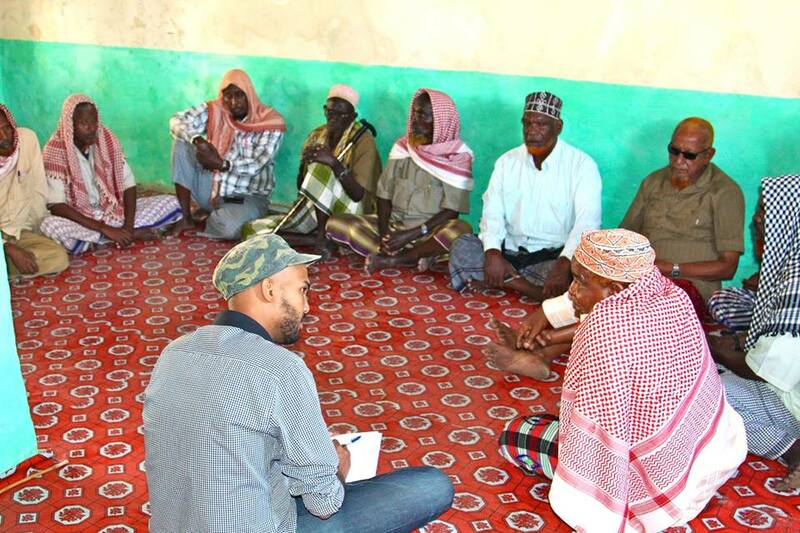 Djibouti (HAN 1st March, 2014) – Hamza, Interviewing elders from Barawe’s minority clans. Among the elders is a man who lost family members to starvation after Shabelle river, which watered his farm, was blocked for more than a year because he had no money to give to the militiamen. They told me the commanders of those militia groups [they gave me more than a dozen names] ran to the capital when al-Shabab took over the town and are now part of the government army and have been rewarded with titles. 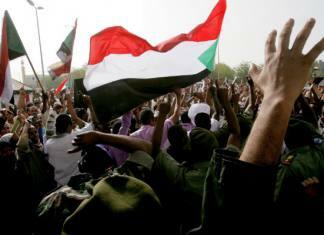 It is the story no Somali journalist wants to touch. The men accused of these crimes are all too powerful. When a friend from Mogadishu heard I went to Barawe and spoke with the elders he told me I was digging my own grave.